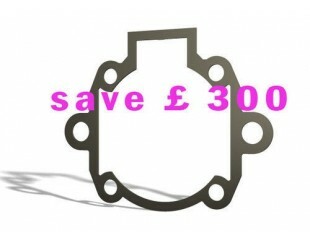 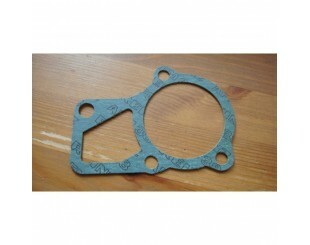 uprated design of gasket for maximal performance, not leaking after years of use!! 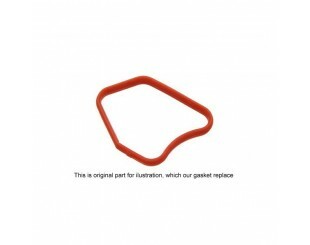 better quality than the original which is often leaking. 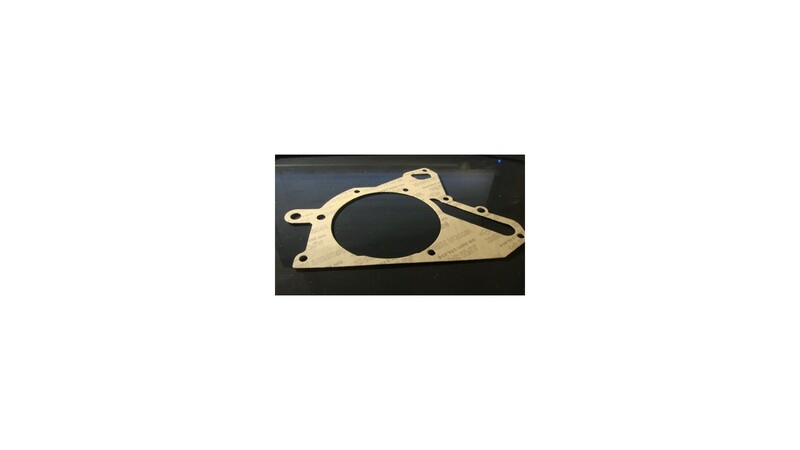 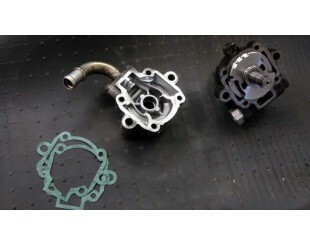 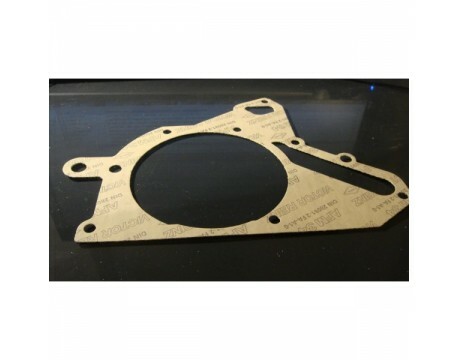 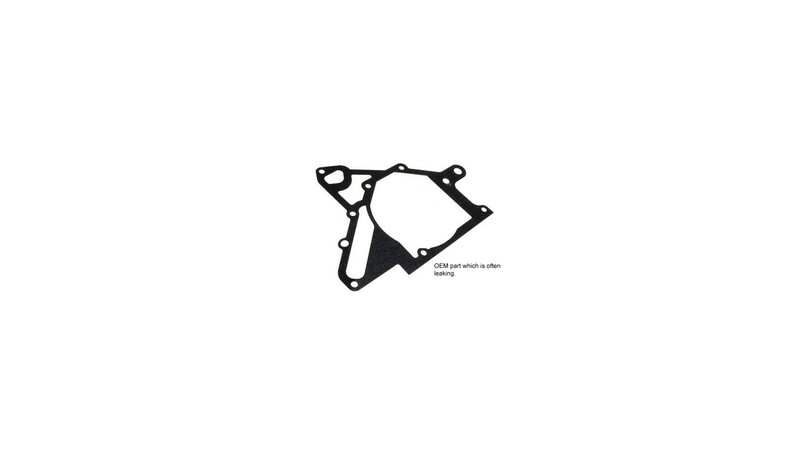 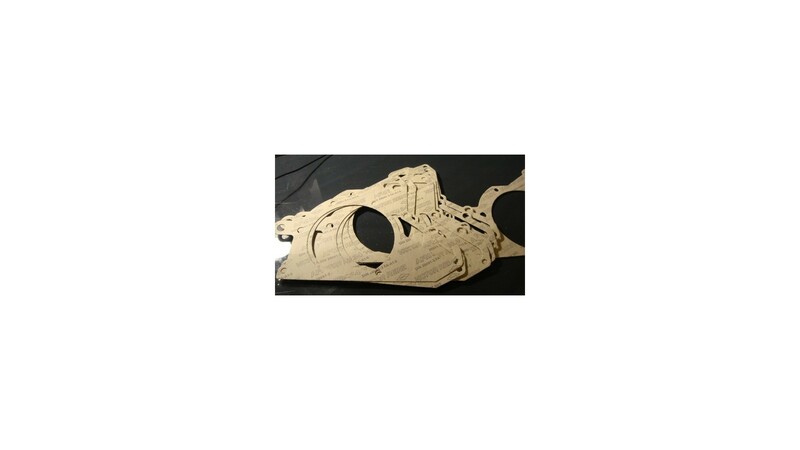 uprated design of gasket for maximal performnace.